Green Valley Ranch is an active community including 500 acres of parks and trails. This well established residential area has activities and events year round for the benefit of all ages. 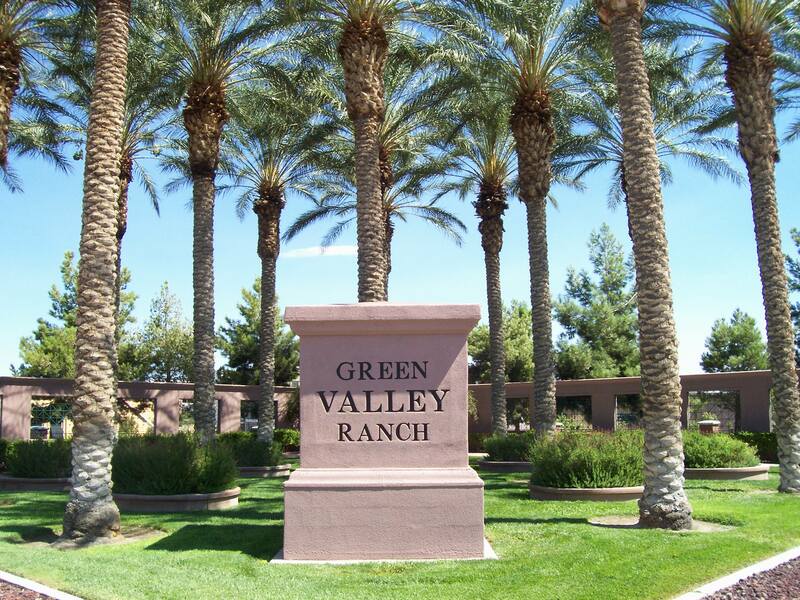 Green Valley Ranch real estate ranges from affordable homes to luxury properties. If you are looking for an exciting new place to live in the Henderson area, consider Green Valley Ranch properties, condos (condominiums) and homes. Contact us for the latest on Green Valley real estate, or to organize a property showing.